SHANGHAI (Bloomberg) -- General Motors posted a slower pace of growth in China sales in the first half than in the U.S., as the economy slowed in its biggest market and local competitors flooded the market with cheaper SUV models. GM and its China joint ventures sold 1.72 million vehicles in the first six months of the year, up 4.4 percent from a year earlier, according to the company. That compares with 4.5 percent growth in the carmaker’s U.S. retail sales in the same period. Automakers are struggling to boost demand in China as the economy slows and a stock-market rout raises concerns that discretionary spending will be hit. In contrast, carmakers are enjoying the best six months in U.S. sales in a decade as consumers replace vehicles, driven by relatively low gasoline prices and interest rates. The automaker cut prices of 40 models across various brands in its largest market in May, after deliveries declined in April. The company’s joint venture with SAIC Motor Corp. announced price cuts of as much as 53,900 yuan ($8,685). GM sold 246,066 vehicles in June, a 0.2 percent gain from a year earlier. 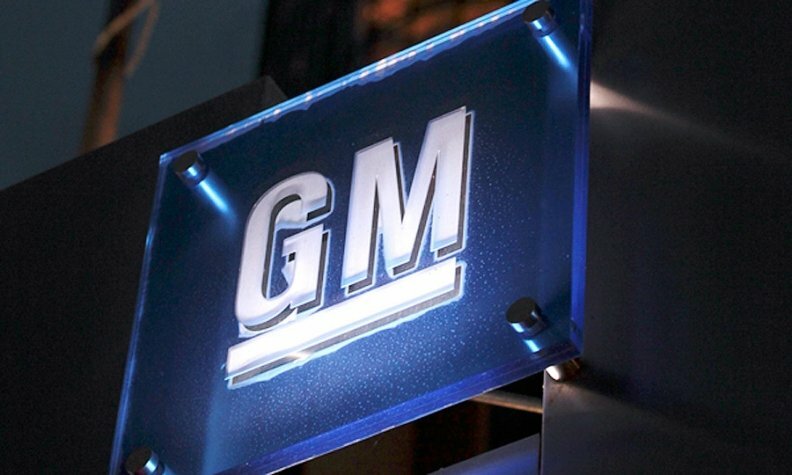 GM switched to reporting retail deliveries for China in April. Last year, wholesale deliveries in the country rose 12 percent. The company said last month it expects annual growth of about 6 percent to 8 percent in China. Buick and Chevrolet deliveries climbed 4.3 percent and 0.6 percent, respectively, in the first six months of this year, while the low-cost Wuling brand fell 5.5 percent.